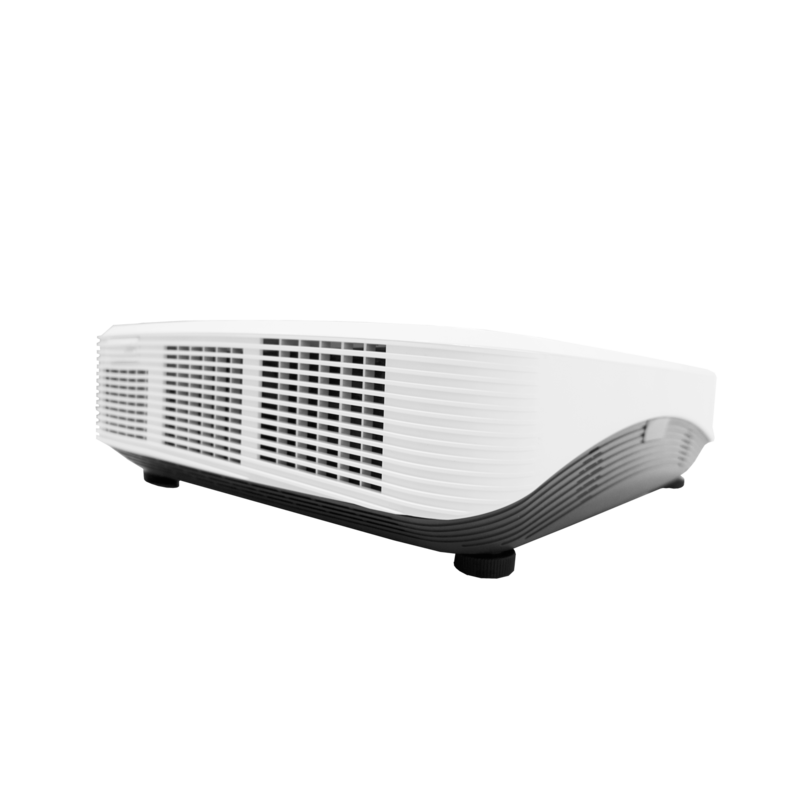 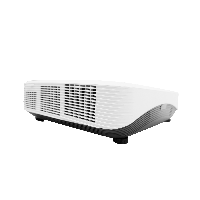 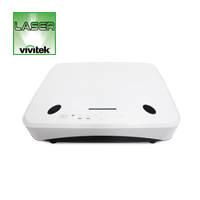 The latest innovatiion from Vivitek’s game-changing series of laser engine projectors, the DW763Z-UST redefines ultra-short throw projection from performance and value perspectives by delivering large, readable images virtually shadow-free. 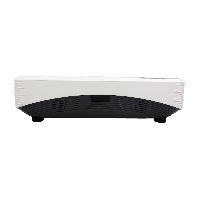 Ideal for education, corporate collaboration, themed entertainment and digital signage, the DW763Z-UST’s low profile design, quietness, and minimal maintenance requirements ensure seamless installation and ease of operation. 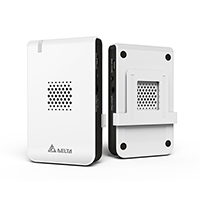 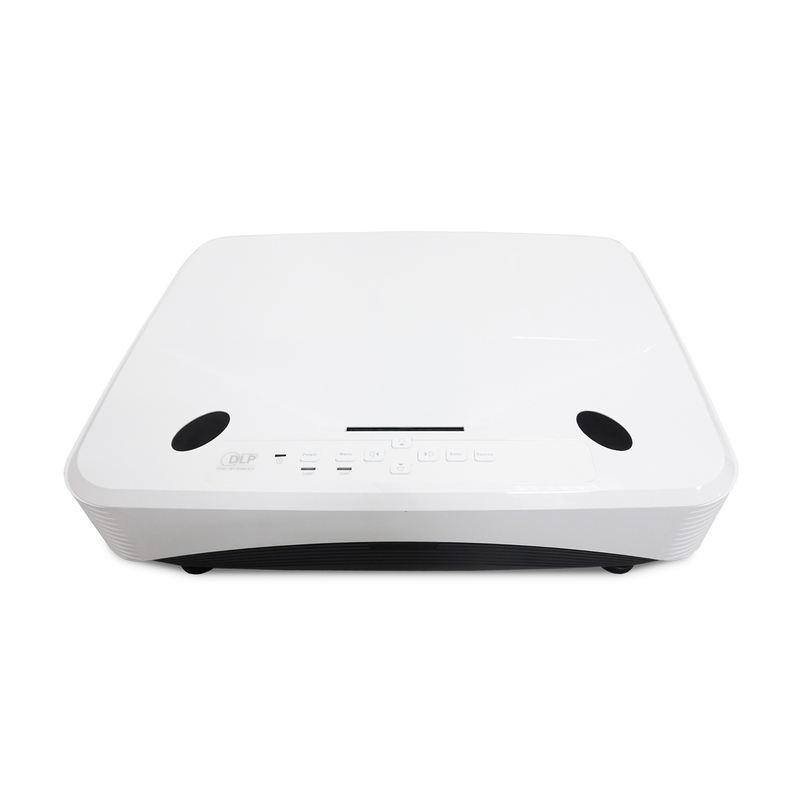 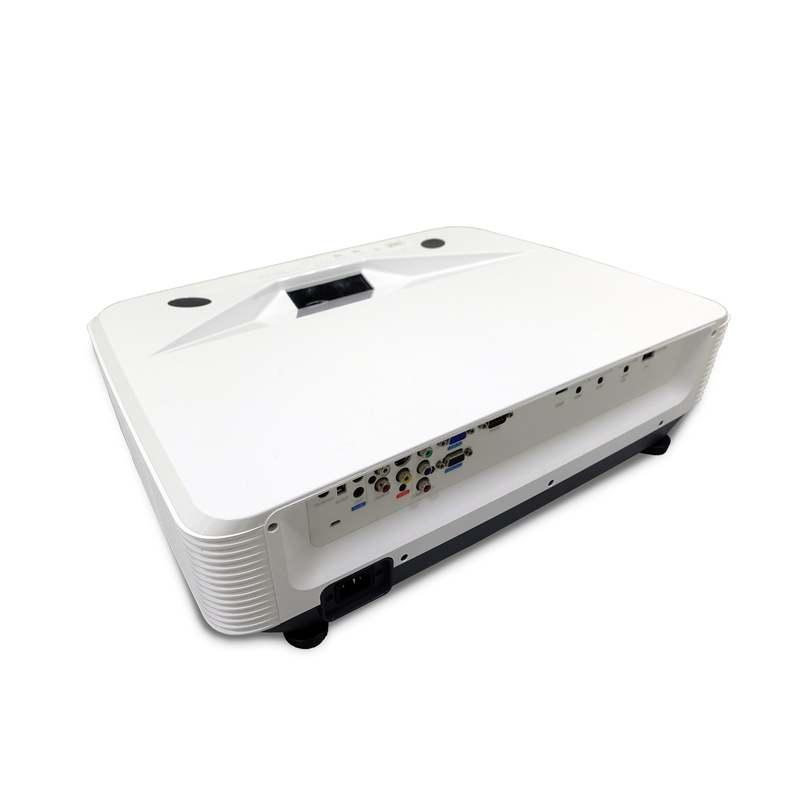 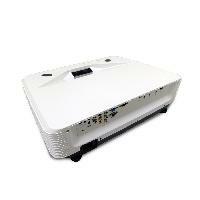 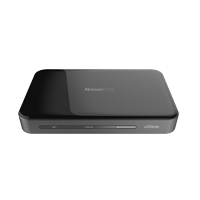 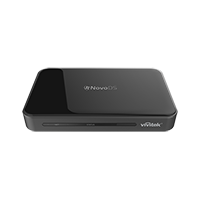 For usage within a digital signage environment, pair the DW763Z-UST projector with NovoDS Digital Signage system. 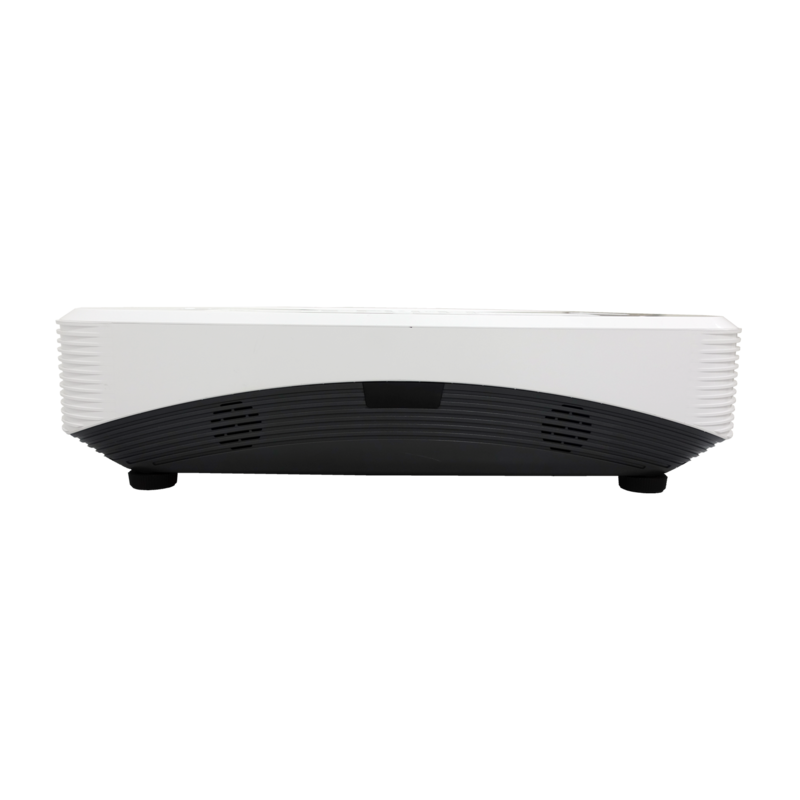 Simplicity and ease of use make NovoDS the new standard in single or enterprise-wide digital signage deployment.